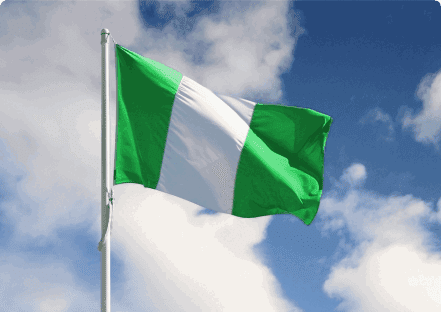 Happy Independence Day Nigeria ., ! What has NIGERIA achieved so far? What is the country economy situation? Today a dollar is 520 naira. The mass are suffering, this time around the rich are getting richer and the poor are getting poorer. For me nothing like independent celebration.